(I wrote this blog a couple of months ago, but I’m just now getting around to posting it. African internet is…difficult, lol). 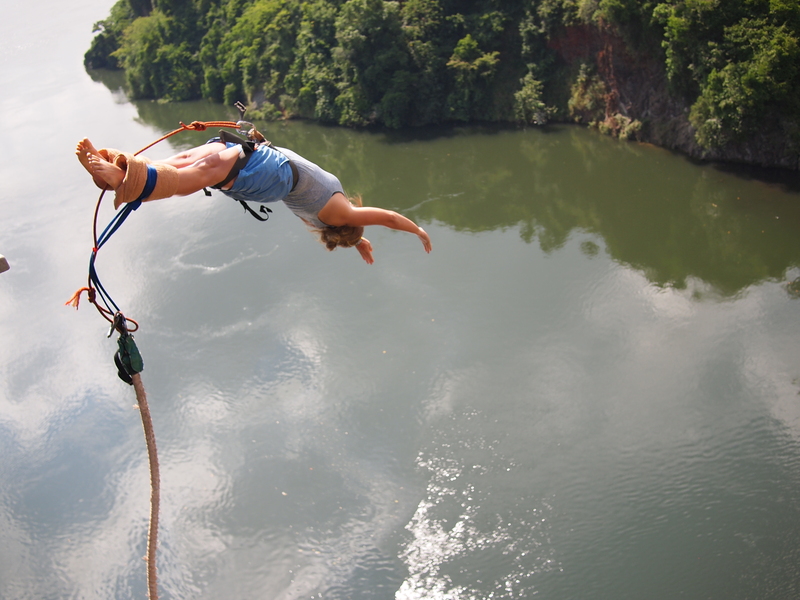 Today I got to stand (actually kneel and stick my head out the rails) on a platform 145 feet above the Nile, and photograph my friends bungee jumping. It was so fun, especially since I love capturing the moment to remember forever. Although it was so fun to see them freak out, and ultimately conquer their fears all in the name of adrenaline rush, it was also kind of hard. 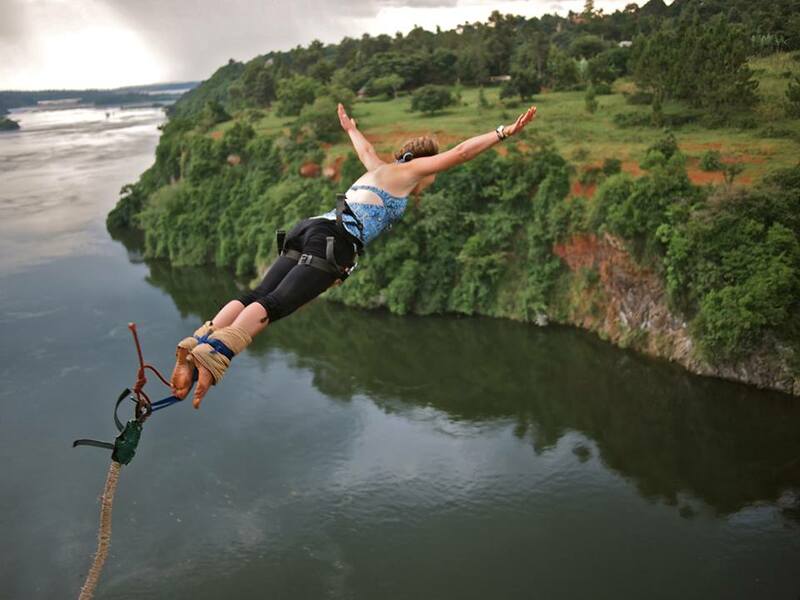 See, bungee jumping and rafting the Nile at Adrift in Uganda is kind of a World Race staple. Ever since Josh and I signed up for the Race over two years ago, I’ve been reading blogs about this very opportunity. As much as Josh and I wanted to do it, we just can’t afford it. A jump and rafting cost $100 each, and multiply that by two for both of us. It just wasn’t going to happen. So, I settled with watching my friends jump, and being the photographer. I’ve realized that I have the dreaded disease called FOMO. Fear Of Missing Out. It can strike at any time, any day. It whispers in your ear that if you are not at the forefront of what is happening, if you don’t get to experience everything to the fullest, that you will miss out on the most important thing, interactions, and adventures that will ever happen. Or, that if you are somehow not able to do whatever or be wherever, that you are less than those who are. I had a great time up on that platform. 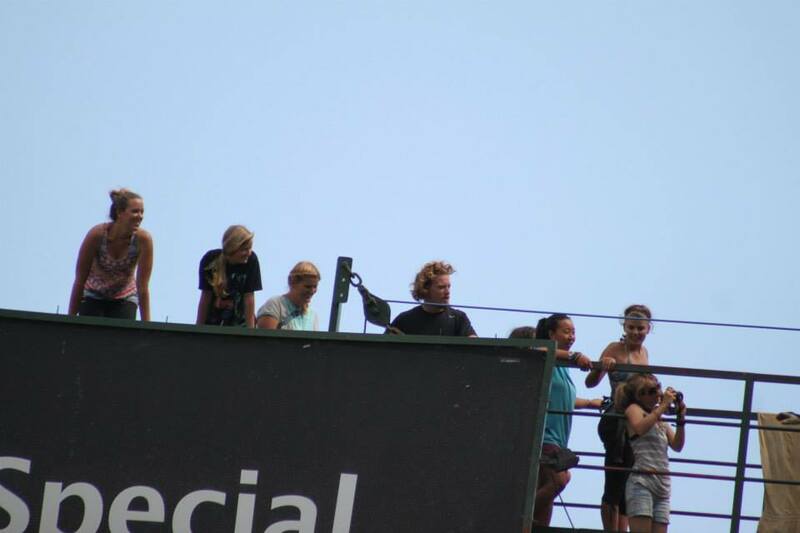 But, as soon as I came down, and saw the faces of my friends that did jump, I realized what I had missed. Then, I got depressed. I’ve been fighting it all afternoon. (It probably doesn’t help that I am also tired from a rough night of sleep last night. It’s crazy how much that makes a difference on your body). But, the Lord reminded me of something that the dad of one of my squadmates said at the Parent Vision Trip in Kenya. At one of the worship sessions, two of the cooks sang some hymns. First, the woman singing the melody sang, then the other woman joined in with the harmony. Their voices harmonized beautifully. Later, the dad said something that I thought was incredibly profound. He told the group that he had always felt that because he was more of a quiet, reserved person, that he was somehow less important to the big picture. He said that when he heard the first woman singing, it was definitely beautiful. But, when the second woman joined in with the harmony, it was even more beautiful; it was complete. He realized that the “background” people are just as important as the ones who are front and center in the action. They are the ones that enrich it. This is such a beautiful concept to think about. God uses us in every role: the preacher, the hearer of the Word, the introvert, the extrovert, the writer, the talker, the missionary, the office worker, and on and on. Some may be more on the front lines and more visible than others, but every role is necessary and important. So, I don’t have to worry about missing out, because even if I am not “in the action”, it is just as awesome. I got to experience this firsthand when most of the rest of my squad went white water rafting the Nile, and Josh and I, along with a few others, stayed behind. 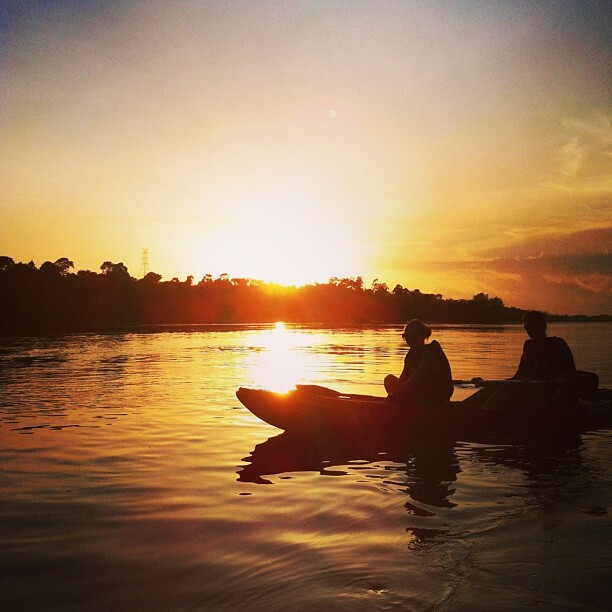 I ended up going kayaking with a few of the other girls at sunset, and it was absolutely perfect. FOMO conquered. (For now). 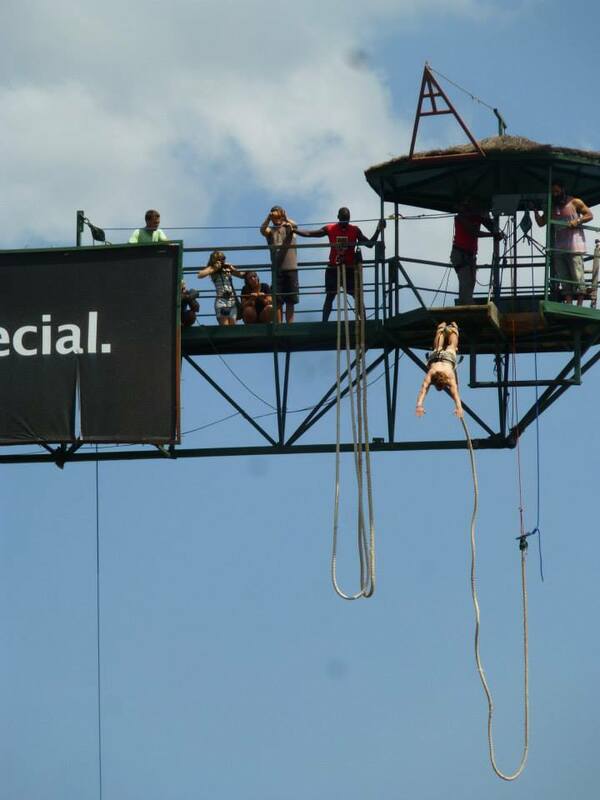 Here are a couple of my favorite shots from bungee jumping.